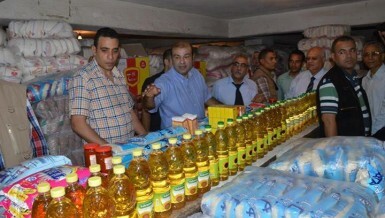 Prime Minister Ibrahim Mehleb said he received complaints from villagers across Egypt regarding ration manipulation, and demanded that Supply Minister Khaled Hanafy levy severe penalties on those involved. According to a press release Saturday, Mehleb called Hanafy to demand supply inspectors follow up on the issue continuously. This process would ensure grocers do not provide the rations at prices above the government-approved rates. 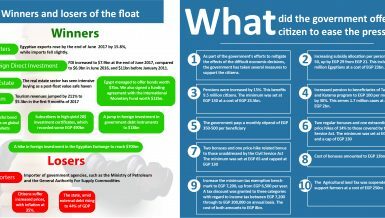 The government recently reformed the commodity system, granting citizens EGP 15 on cards allowing them to purchase necessary items. 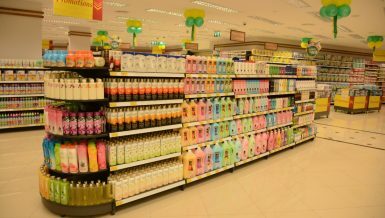 A number of new products including meat, chicken, and washing powder have been added to the programme. Reforms have yet to be fully implemented due to poor communication between the government and grocers. 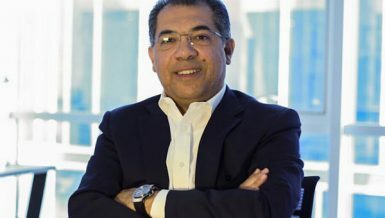 The statement said Mehleb communicated with the majority of government members following his return from Washington, including Minister of Interior Mohamed Ibrahim. Mehleb stressed the necessity of fighting acts of terrorism in all forms and applying the law to all. “The state remains steadfast as terrorism marches toward its demise. 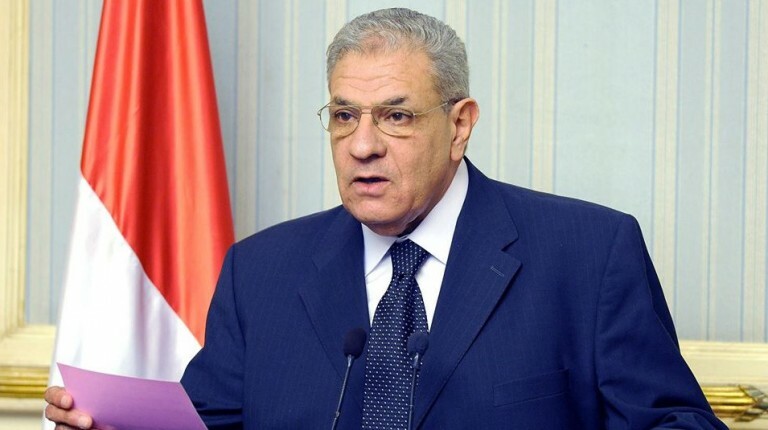 No cowardly act of terrorism will prevent Egyptians from completing the road map and achieving stability, development, and a better future for the coming generations,” said Mehleb. 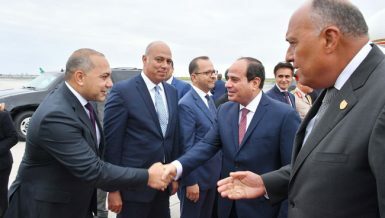 He spoke with Foreign Minister Sameh Shoukry to follow up on transporting Egyptians stranded at the Libyan-Tunisian border and providing support to all those making their return. Mehleb and Minister of Electricity Mohamed Shaker demanded that electricity cuts be distributed fairly among citizens in order to ease the loads. They also stressed the need to hold employees that are negligent in their work accountable for their actions. “You must pull business from contracting companies that do not adhere to the implementation timeline for drinking water and sewage projects,” said the Prime Minister in his conversation with Mostafa Madbouly, Minister of Housing and Urban Development. 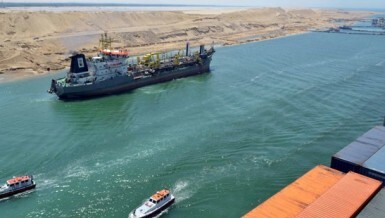 He also communicated with Mohab Mamish, Chairman of the Suez Canal Authority to inform them that Egyptians living in America are prepared to contribute to implementing an axis on the Suez channel.